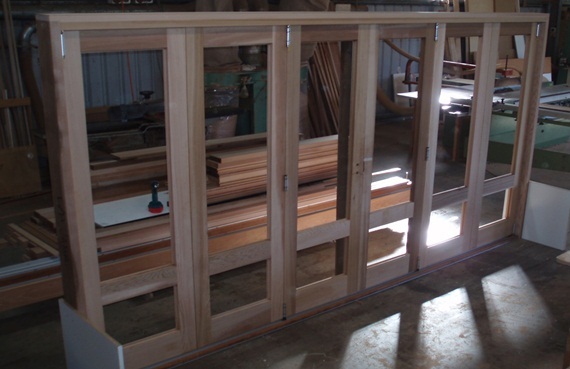 Evan Wood – proprietor of Woodview Joinery has been manufacturing detailed joinery products for the building industry in Sydney for over 32 years. Woodview Joinery is a family business and was established in 1996 by Evan and Sandra Wood in the Hawkesbury area, northwest of Sydney. We started out producing joinery, such as windows, doors and kitchens to the local community. Over the years we have expanded our services to the whole of Sydney and with the craftsmanship of our tradesmen, we have gained a reputation for quality workmanship and customer satisfaction. Woodview Joinery is a member of The Window and Door Industry Council (WADIC).